Gira Shah is Chief Financial Officer at Integra Connect. As CFO, Ms. Shah is responsible for overall financial management of the company and for multiple corporate functions including controllership, treasury, tax, and long-term strategic planning. 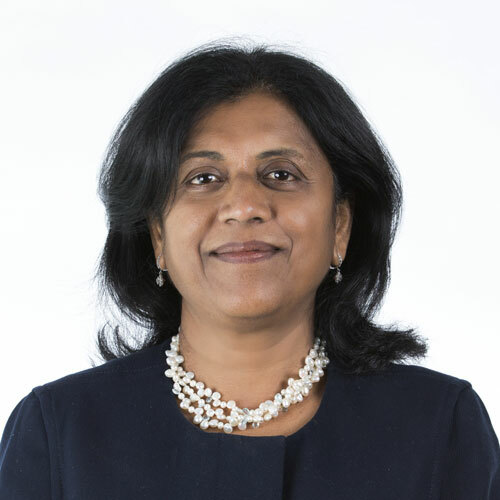 Prior to her role at Integra Connect, Gira served as CFO for various privately-held companies in the healthcare and pharmaceutical sectors. In addition to her financial expertise, Ms. Shah, is a practicing attorney specializing in contract and real estate law. She holds a Bachelors of Laws and a Bachelors of Commerce in Accounting and Economics from the University of Mumbai.